People from academia seeking support to bring back Modi Govt. 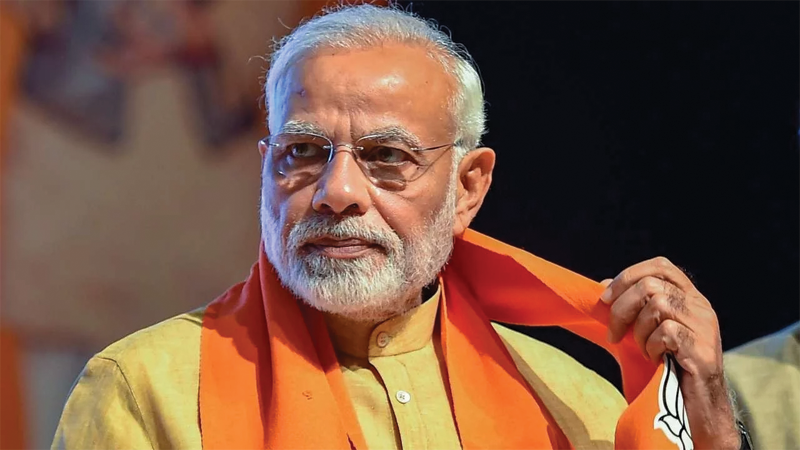 A campaign named ‘Academics 4 NaMo’ has been launched one month back by academicians and intellectuals to mobilize people from academics to support & re-elect Shri Narendra Modi led NDA government. Till now,more than 1500 intelligentsia including Professors, intellectuals, thinkers of 300 institutions across the country joined the Academics 4 NaMo’ campaign. The campaign organizes talks in small groups in the institutions and outside institutions. Through the talks teachers, thinkers and other intelligentsia of society are defining by their own perspective unprecedented transformation brought by Modi government across the country. The campaign aims to connect more and more intellectuals to bring back Modi government for making empowered, strong and prosperous India. The platform also organized essay competition on ‘Modi 2.0 idea of India’. Apart from physical presence, it can be also noticed on online-platform.